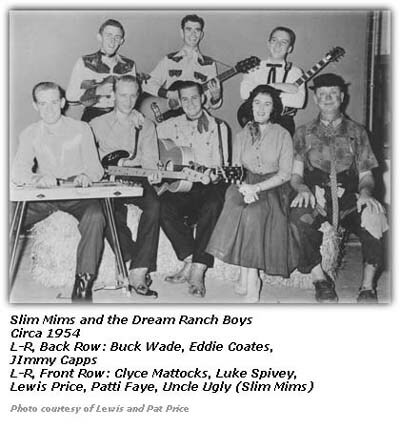 The Dream Ranch Jamboree was primarily the creation of a fellow by the name of Slim Mims and his Dream Ranch Boys. Perhaps the show took the name from the band or the band took the name of the show. 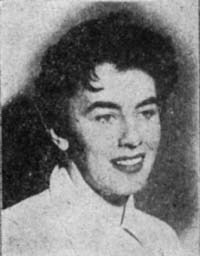 In either case, the group and the show became quite popular with the audiences in the Carolinas through the middle 1950s. 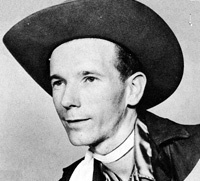 Slim formed the Dream Ranch Boys 1940. Slim's group over the years had quite a bit of talent. One young musician was serving his military service nearby and played with Slim's group. 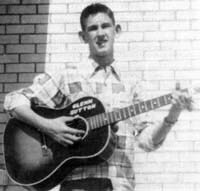 He later moved to Nashville and became one of its legendary songwriters, Glenn Sutton. Other names include Buck Wade, Luke Spivey and long-time band member, Lewis Price. The female lead singer was Patti Faye, who in real life was Mrs. Slim Mims. Back then, the groups tended to have a comedic personality in the group that helped give the shows a bit of balance beyond the music. 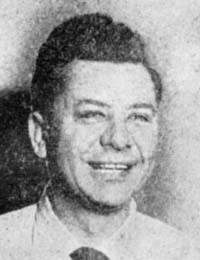 Slim developed the persona of "Uncle Ugly", which became a favorite with the listeners. The show originated over radio station WJMX out of Florence, South Carolina. Slim's popularity spread beyond Florence. He had a show on Thursday nights at 7:30pm on WBTW-TV. He also appeared on a show called "Silent Flame Jamboree" over WNCT-TV in Greenville, North Carolina.